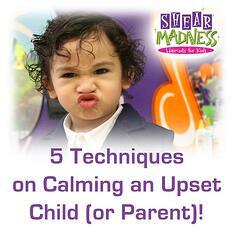 What do Parents think of Our Kids Salon Franchise? 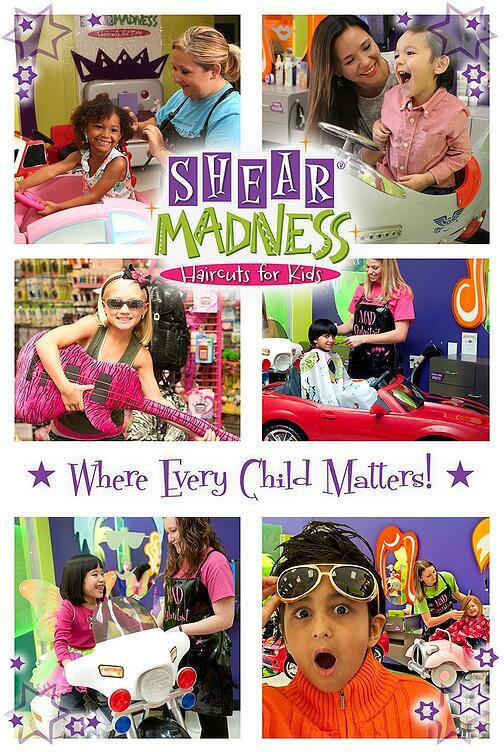 Here at Shear Madness Haircuts for Kids, we're truly a place "Where Every Child Matters". From our awesome great kids haircuts, to cool parties, ear piercing, kids retail, jewelry and so much more, we're always having fun figuring out new ways to bring a smile to the parents and kids who visit one of our locations throughout the United States. In this past year alone, we've had thousands of kids walk through our doors into a magical world where they (and their parents) know they'll be treated like a star! 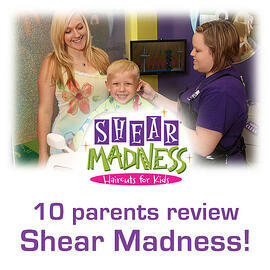 This is why we thought it would be great to share the following reviews that parents have sent our way after visiting!